Apple users are eager for a reason. It is the time when the Cupertino-based tech behemoth is all set to launch its products. Apart from the new iPhone models, users are all eager for the new iOS version, the iOS 12. And today we will guide you if you think you are unable to install iOS 12. Before we move forward, we will need to know exactly which devices support the new iOS 12. Well, having a look at the iPhone models, the iPhone 5S, iPhone SE, iPhone 6/ 6 Plus, iPhone 7/7 Plus and iPhone X/8/8 Plus support the new iOS 12. In the house of iPads, the iPad Air (12.9-in., 10.5-in., 9.7-in.) and later models; the iPad Pro; iPad Mini 2 and later; iPad (5th generation and later); and iPod Touch 6th generation will support the new iOS 12.
iAnyGo is the tool that will act as the knight in the shining armor, which will help all the Apple fans that are in trouble. The tool allows you to upgrade and downgrade iOS versions with just a single click. Using this software, the users can use each and every version of iOS that the company has ever launched out. In addition to this, users can get the latest beta versions of the new iOS without the need of having a developers account. Hence, you can install iOS 12 without developer account too. Here are the steps that you need to follow in order to update your Apple device to latest iOS 12. Step 1: Install and run the tool on your PC and connect your device to the computer using a USB cable. Step 2: As soon as your device gets connected, you will get two options. The tool will provide your options that will allow you to either downgrade the iOS or upgrade the iOS. You will need to click "One-click to Upgrade iOS" option to proceed. Step 3: On the next screen, after you select the option for upgrading the device, you will see all the data of your device. This includes device model, device Name, and iOS version. You will also see the list of firmware packages. All you need to do is select the firmware package that you intend to install on the device and click Download to start the process. You can also select the path of the firmware, if it already present on your PC. Step 4: After the firmware is downloaded, click on "Upgrade Now" option to begin the process of upgrading. In this way you can upgrade to iOS 12 without iTunes. 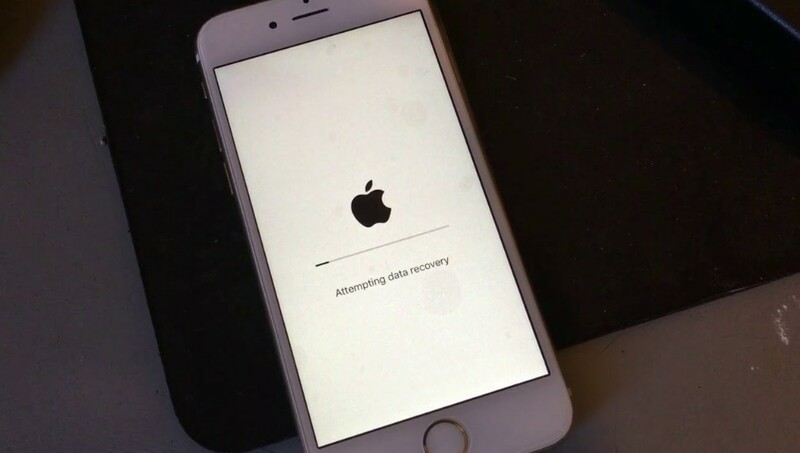 Using this option, users can install the new iOS version using the update that the firm sends to compatible Apple devices. In addition to this, you do need a computer to upgrade to the new iOS. All you need is strong Wi-Fi connection. 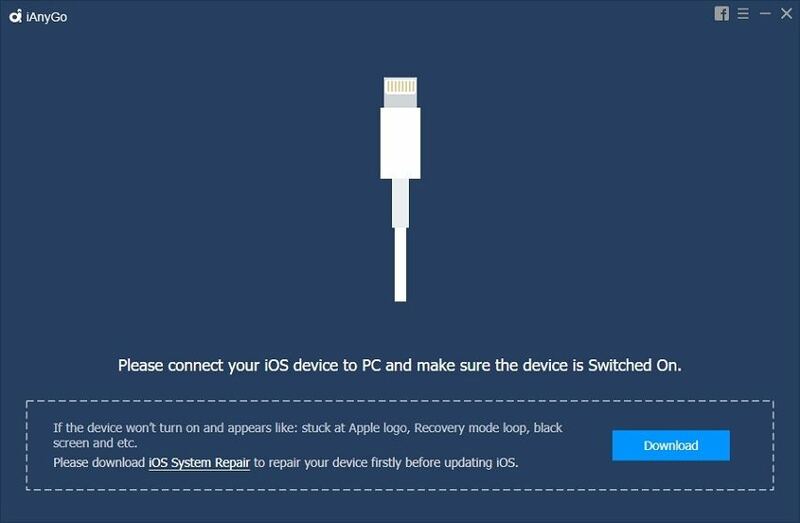 Here are the steps that you need to follow to upgrade your device to the latest iOS 12. Step 1: Before you begin, make sure that you are connected to a strong Wi-Fi. In addition to this, make sure your battery level for the device is more than 50%. Also, connect the device to a power source in order to make sure it does not turns off in the middle of the process. Step 2: Now, on your device, go to Settings. Now look for the General option and click on that option. Next, click on Software Update option present in the General menu. Step 3: IF a software update is present, the device will show you the update with the size. Download the update and install it. Make sure that you are connected to the Internet all along the process. Also make sure that the device is connected to the power source. In this way, you can install iOS 12 without computer. One more traditional method to download the latest iOS on your device is by using iTunes. This is very simple to use and can assist user in upgrading to newer iOS version. Obviously, you will need a computer to perform this process. Here are the steps that you need to follow in order to update the iOS 12 using iTunes. Step 1: Make sure you have the latest version of iTunes installed on your PC. Now run the iTunes and also connect your device to the PC. Step 2: Now, in iTunes, select your device name. Once you have selected the device, click on the Summary and then tap "Check for Updates." Step 3: Tap "Download and Update" option and wait for the process to end. IN this way you can install iOS 12 using iTunes. 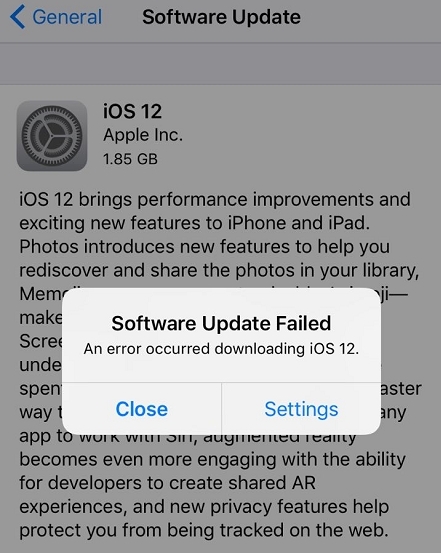 You just had a look on the top 3 ways that can soothe the process of installing iOS 12. You can use over the air option, iTunes, or iAnyGO (recommended) to update the iOS. Do not forget to and your feedback by commenting below.